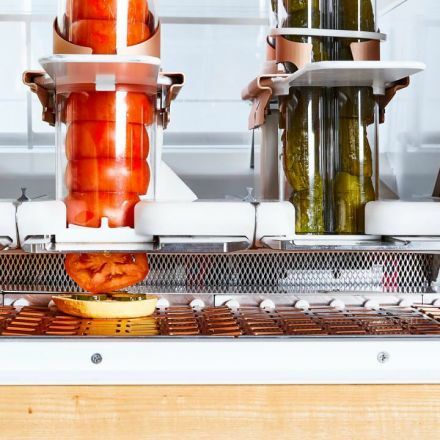 Flippy the robot is now cooking up burgers near L.A.; is this the end to the short-order cook? 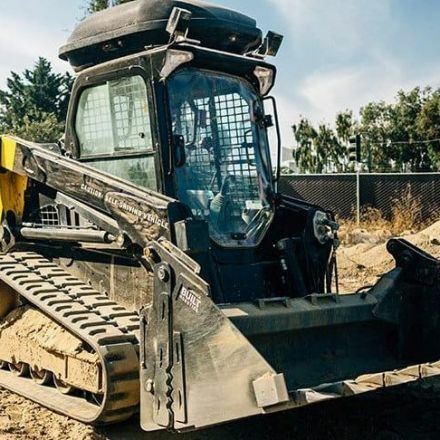 The Caliburger chain can’t keep burger flippers employed — they quit too often, it says. 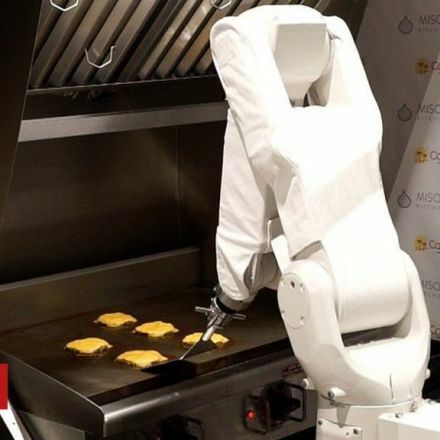 So the plan is to try something new: A robot that has been programmed to flip hamburgers all day long. 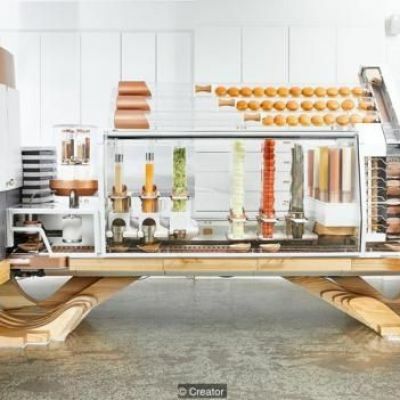 Named Flippy, the $100,000 machine is capable of flipping as many as 2,000 burgers a day. 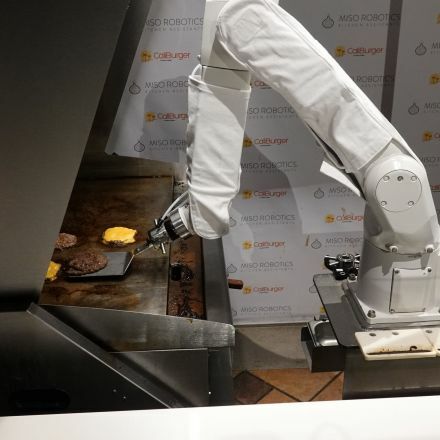 As of Monday, a human at Caliburger's restaurant here is making the burger patties and seasoning them, and then placing them in a tray for the robot. Flippy then pulls them out, places them on the griddle, monitors their temperature, flips them and then takes them off the griddle to cool. They then get placed by a human into buns for customers.